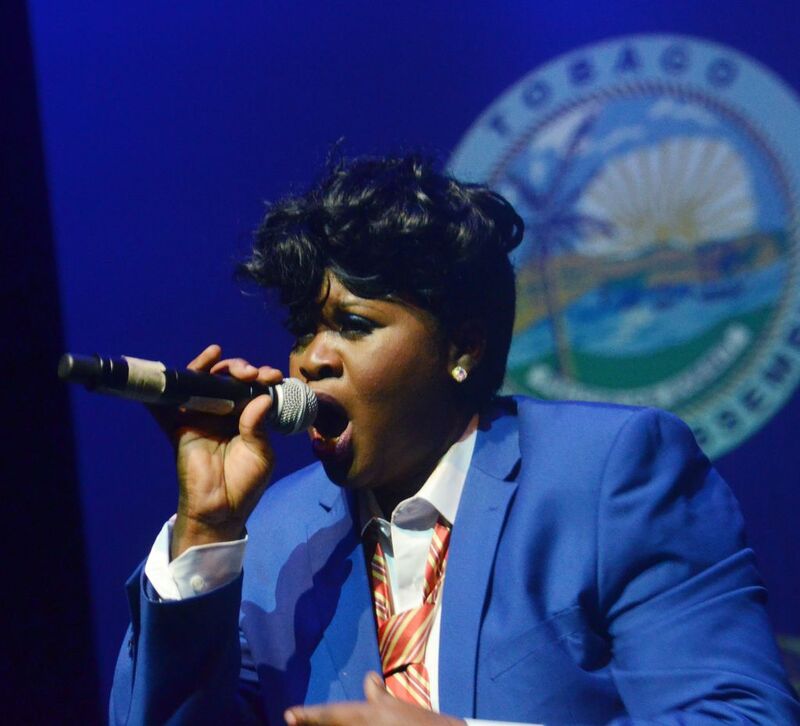 The annual Tobago House of Assembly (THA) Inter-department Personality and Calypso Monarch competition took place last week (February 16, 2017) at Shaw Park Complex. 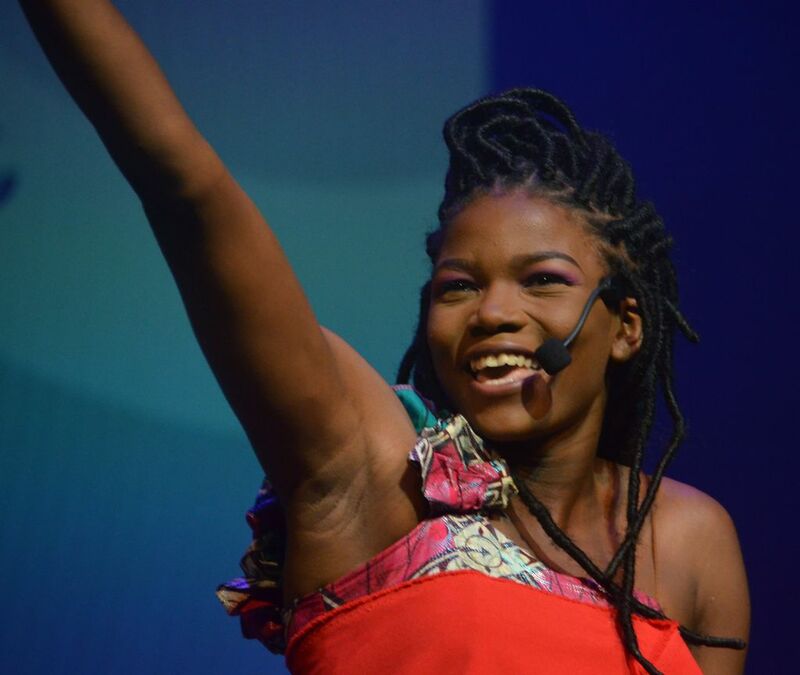 The event is a celebration of beauty and music. 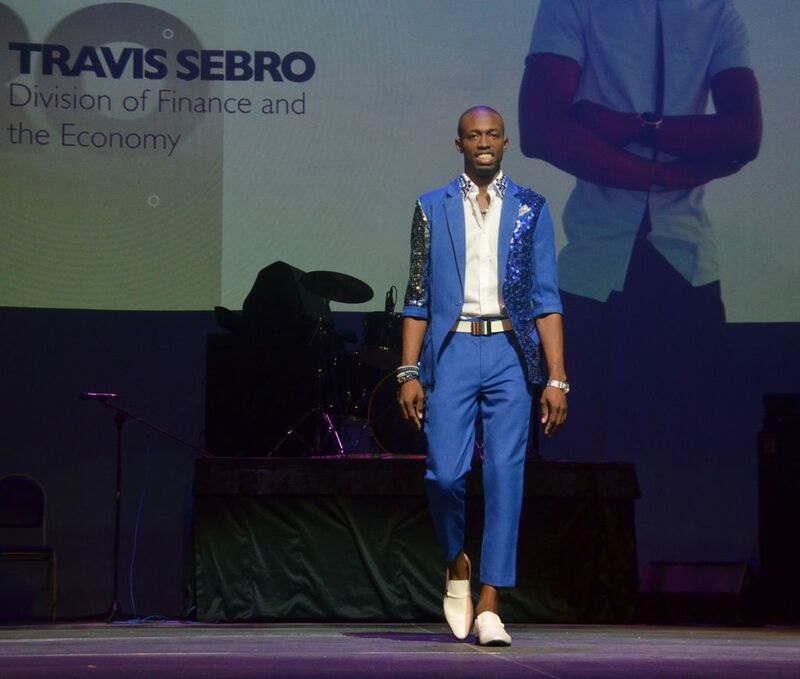 For the second straight year, the men triumphed, as Division of Finance and Economy representative Travis Sebro won the Personality Competition and took home $8,000. 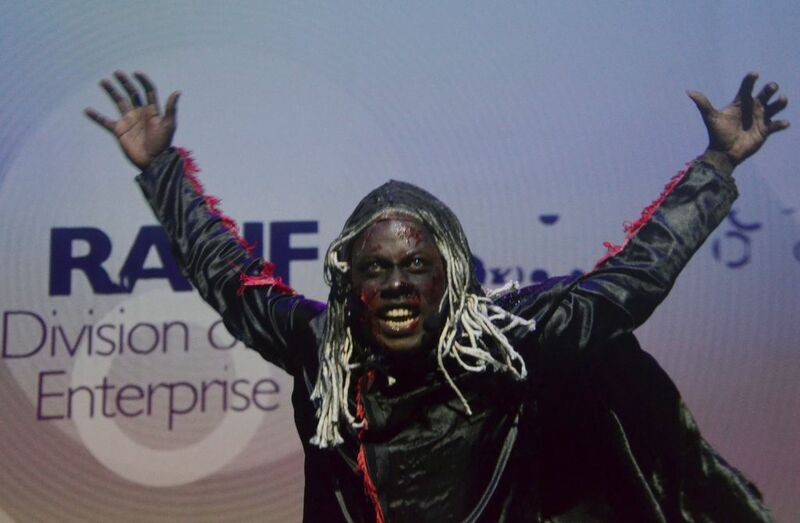 The Division of Community Development, Enterprise Development and Labour’s Rauf Celestine was second, and was also rewarded for having the Best Talent. 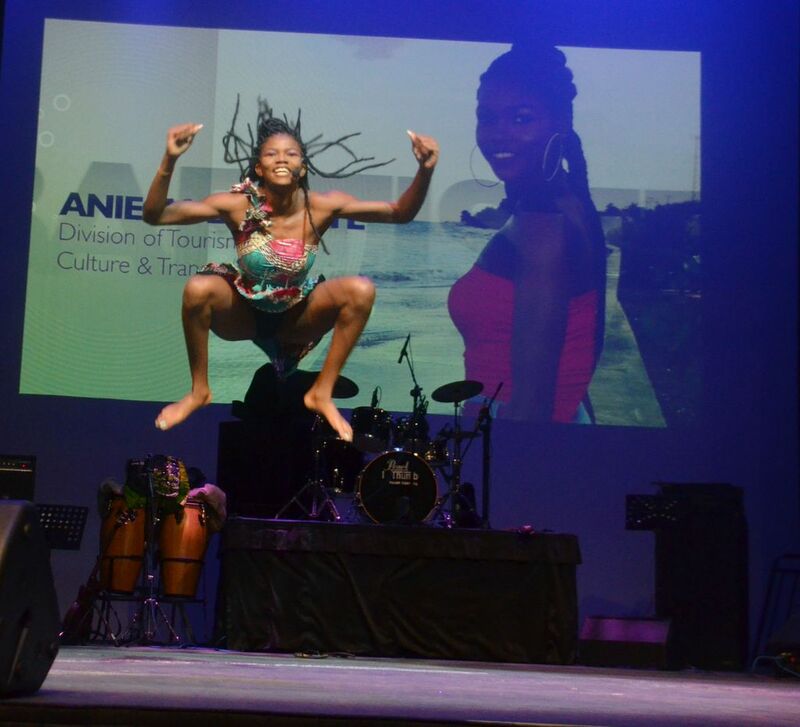 Aniecia Baptiste of the Division of Tourism, Culture and Transportation placed third, and also won the Best Carnival Wear segment. 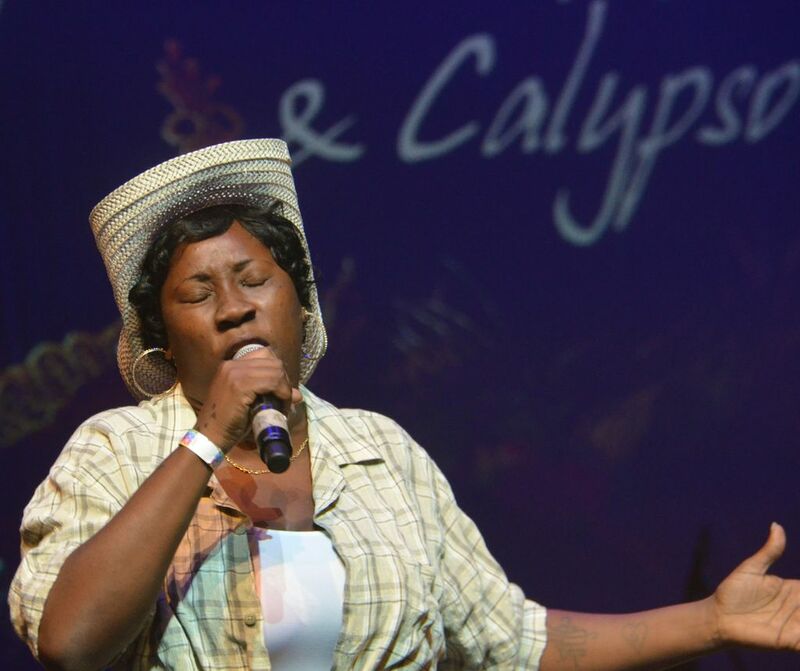 Darcelle Precious Dumas, representing both the Division of Education, Innovation and Energy and the Division of Youth Affairs and Sport, won the Inter Department Calypso Competition. 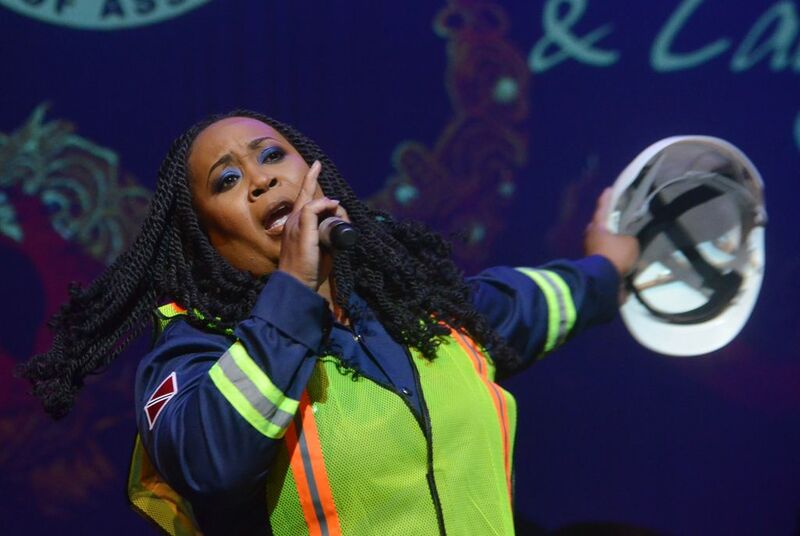 Second was Yvonne Duke of the Division of Food Production and Fisheries, while the Division of Settlements, Urban Renewal and Public Utilities’ Merlisa Thomas was third.